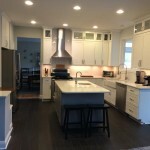 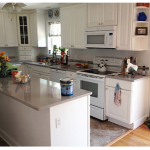 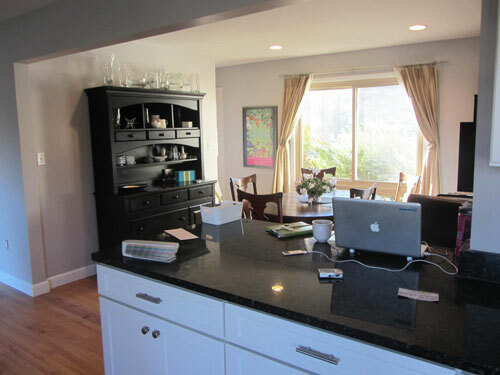 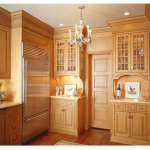 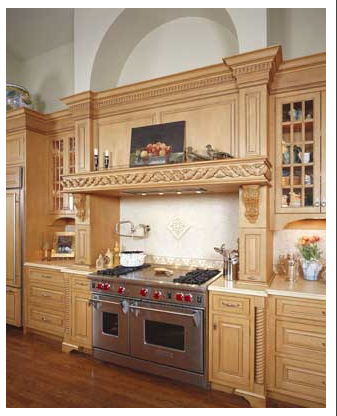 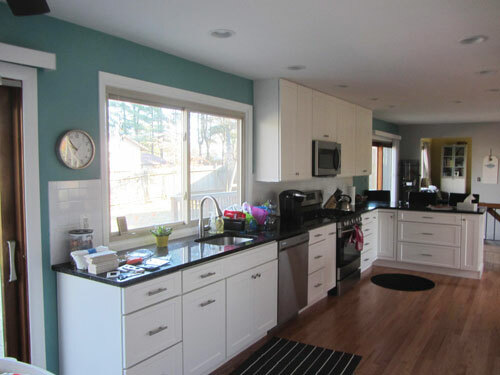 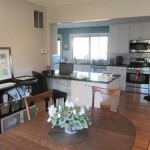 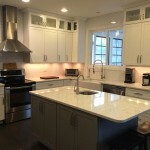 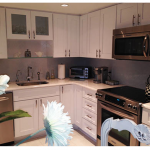 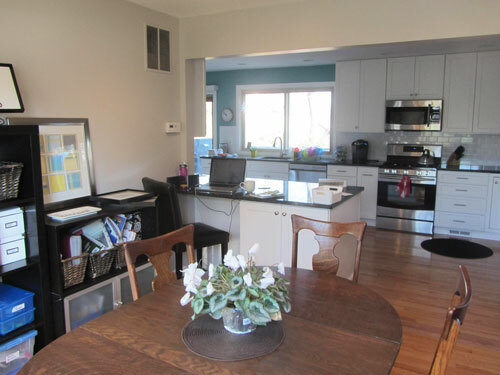 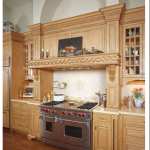 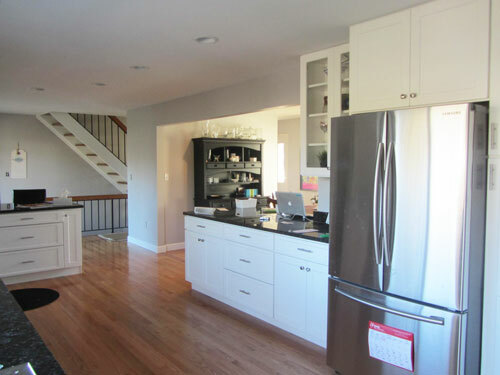 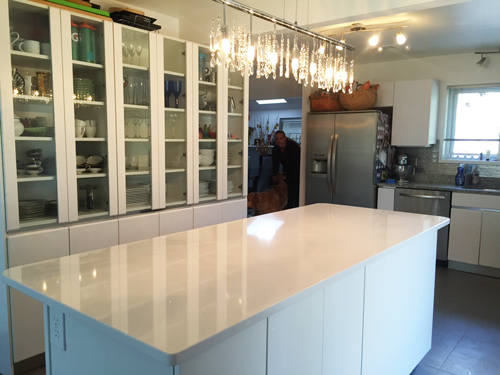 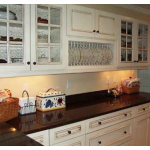 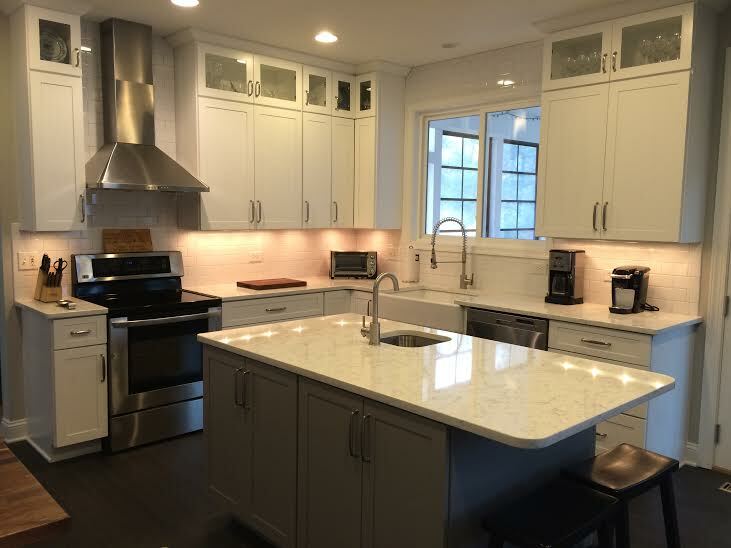 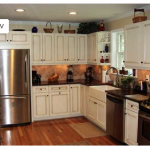 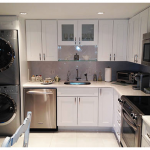 The kitchen – it’s the most common gathering place and the centerpiece of the modern American home, and yet, most homeowners today will tell you it’s one of the first areas of their home they would like to upgrade and update. 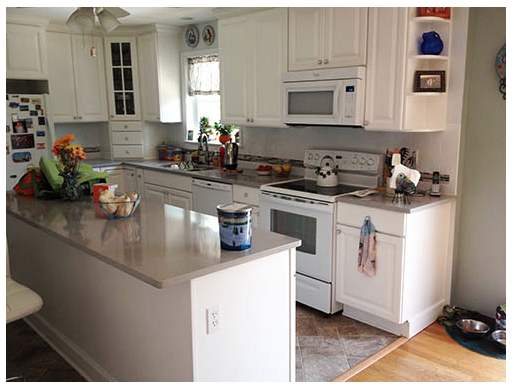 Whether it’s the worn cabinets, the uninspired countertops, or just the flow of the room, help is needed, and that’s right where we come in. 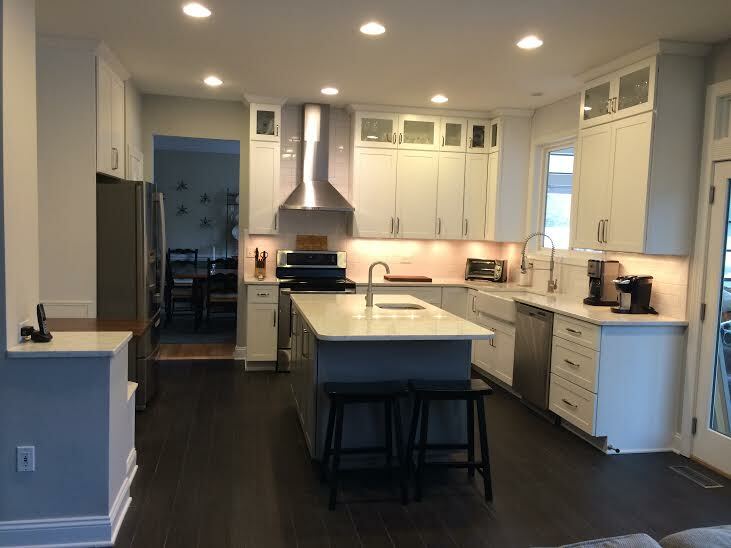 From custom cabinetry, counters, and floorplans, to fresh new appliances to add some excitement to the flow of daily meal preparations and entertaining, we’ve helped hundreds of homeowners just like you design and plan the kitchen of their dreams on time and on budget. 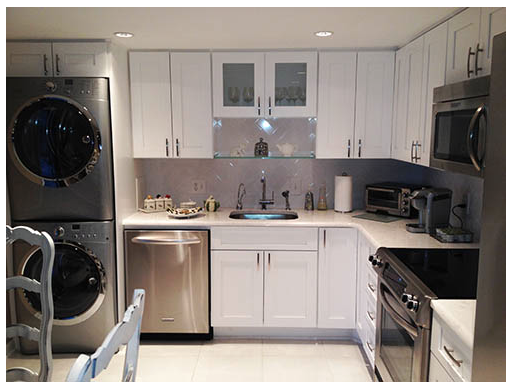 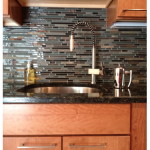 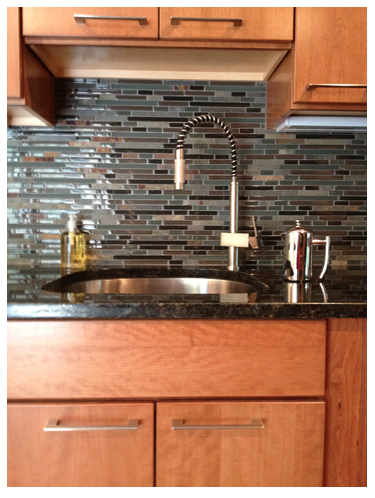 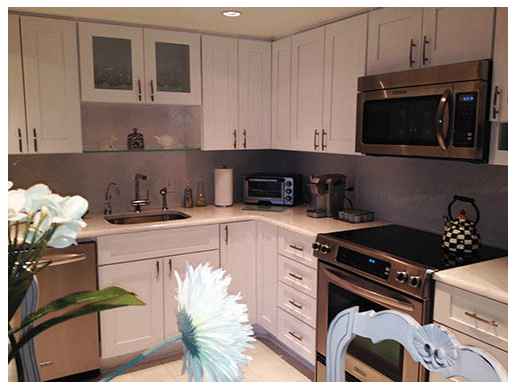 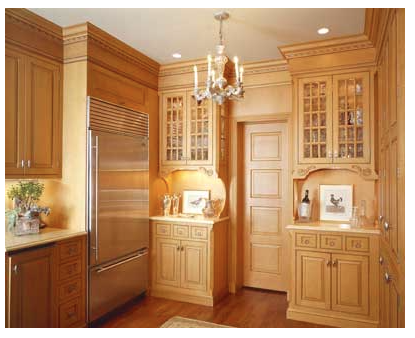 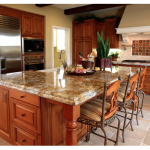 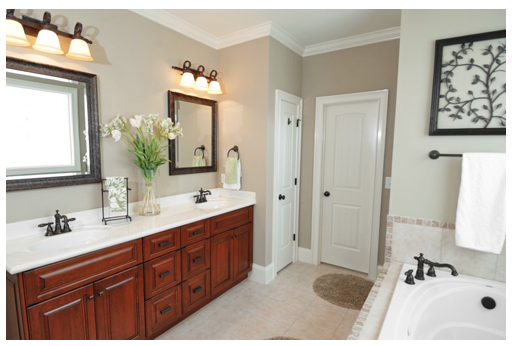 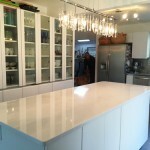 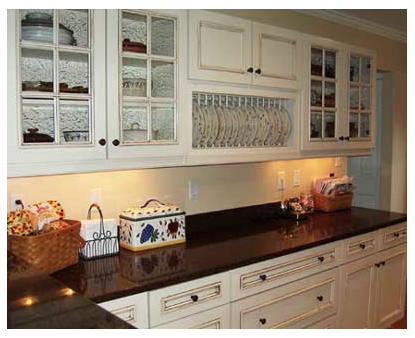 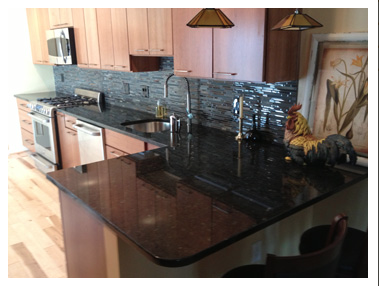 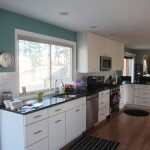 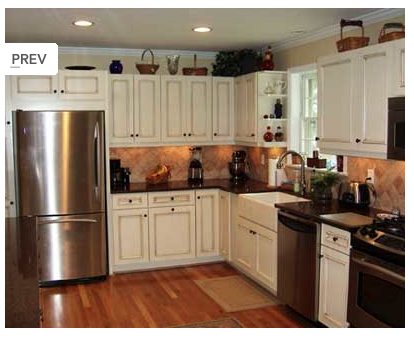 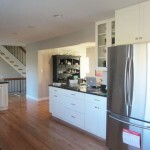 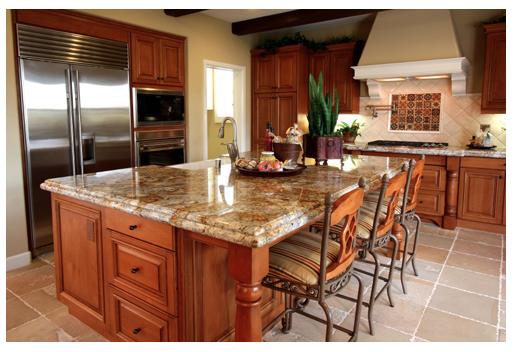 Our team is here to serve every aspect of your remodeling needs. 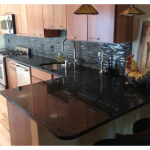 Just give us a call at 301.260.2036 or email us. 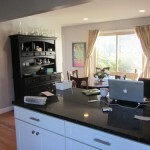 We’d be happy to discuss any custom ideas you may have as well.